Home » design » Nuna. A lolly that's "out of this world." Nuna. A lolly that's "out of this world." I have no idea if this post should come under "design" or "food". 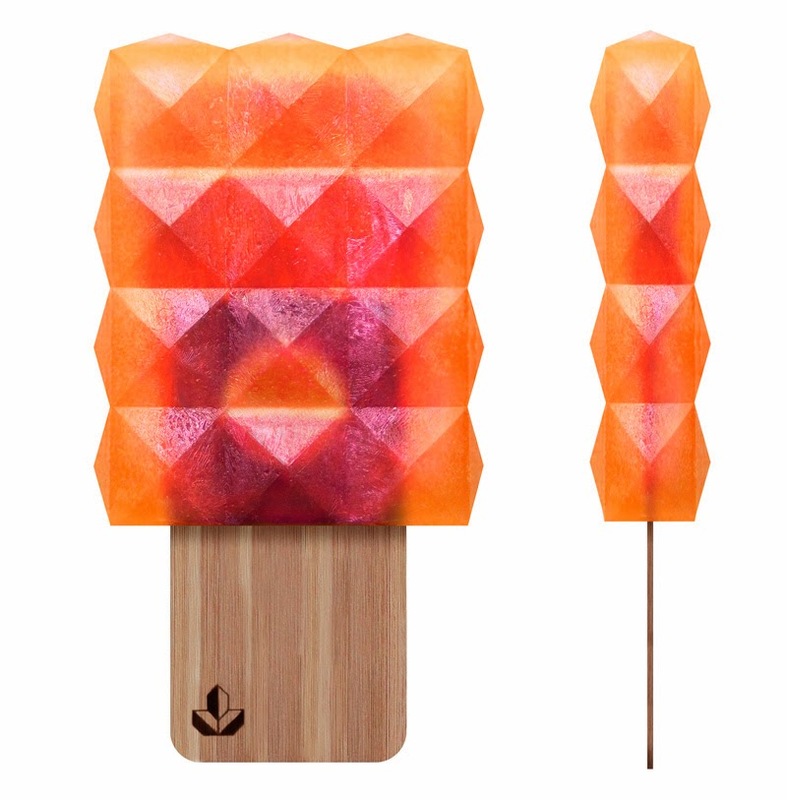 I don't have a category for "most beautiful ice lolly on the planet", but that's what you're going to get when you have a collaboration between architect/artist Manu Kumar, Stefan Gendl from design agency Neubau Berlin and chef Heiko Antoniewicz. 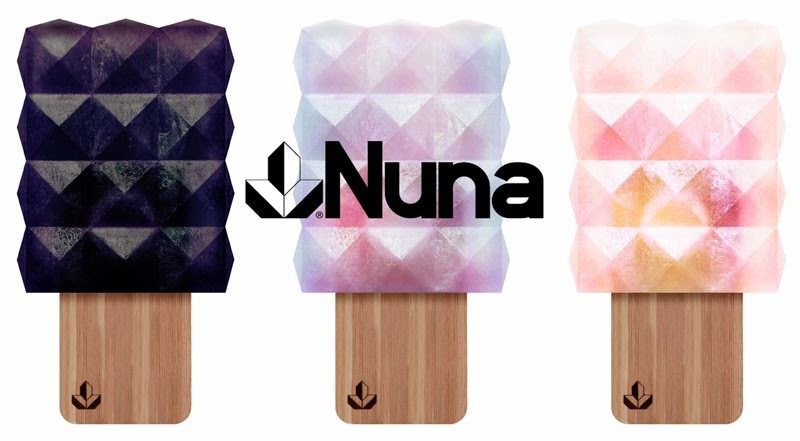 "Nuna is a revolutionary popsicle developed exclusively on a sustainable bamboo stick. Beautifully designed and manufactured by an international group of experts. Comprised of all natural ingredients in an explosive variety of fresh flavours, each formulated by award winning and internationally acclaimed master chef Heiko Antoniewicz. The unique one of a kind form evolved from the minds of architect Manu Kumar and designer Stefan Gandl."